Manchester United are preparing to swoop for AS Roma defender Kostas Manolas in the summer transfer window, as he reportedly seeks a new challenge. The Greek centre-back has featured in 31 matches for the Serie A giants across all competitions this season, emerging as one of the team’s most important players. His performances have attracted attention from a number of top European clubs, not least Man United, who have held a long-standing interest in him since the turn of the year – as per The Sun. 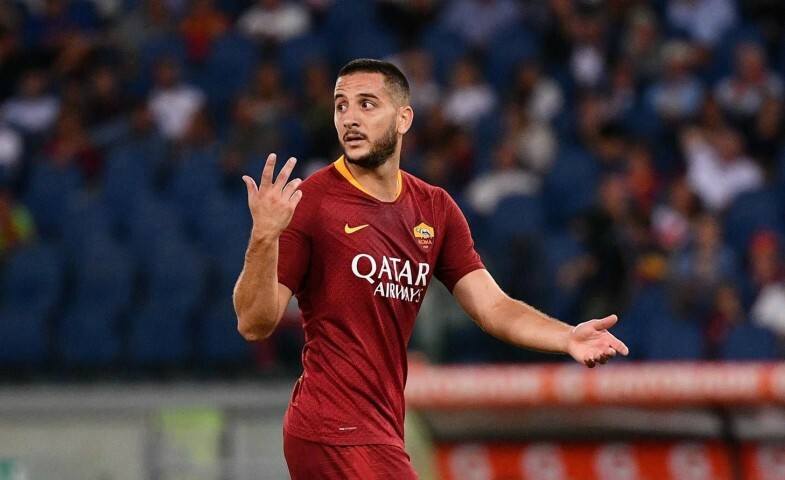 According to Rome-based publication Leggo via The Sun, the Red Devils are set to submit a transfer offer for Manolas when the market reopens, with it understood that the player is hoping to take the next step forward in his career. The 27-year-old has spent the last five years with the I Giallorossi, but the club are in real danger of missing out on a place in next year’s Champions League and they have been unable to mount realistic challenges for silverware in recent seasons. The Sun states that United are willing to grant the wantaway defender the opportunity to play in the Premier League and his ambition to experience new surroundings could see a deal forced over the line. 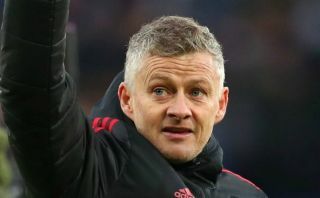 Ole Gunnar Solskjaer is looking to reinforce his defence at Old Trafford this summer, which has proven a key area of concern for the Norwegian during his first few months in charge at the club. Plenty of United stars have been linked with departures later this year, including Marcos Rojo and Eric Bailly, who seem unlikely to force their way back into Solskjaer’s plans at the back anytime soon – as per The Sun. Manolas could be the ideal man to bring stability to the Red Devils’ defensive line, perhaps playing alongside Victor Lindelof in the centre, who has been the only steady influence for the team in front of goalkeeper David de Gea. The Roma ace has a £31 million buy-out clause in his current contract at the Stadio Olimpico and United are now well placed to match it when the transfer window opens at the end of May – as The Sun states.